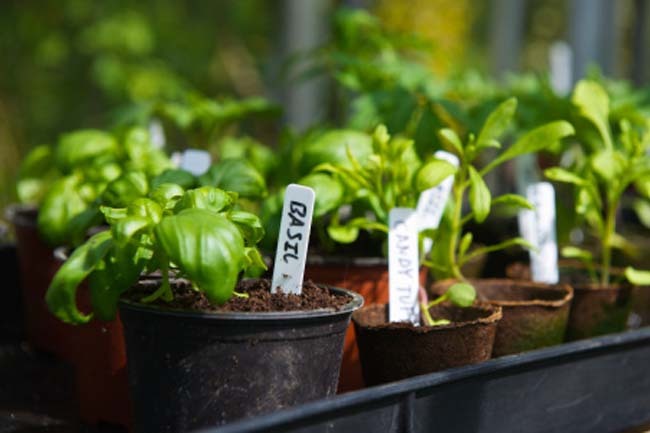 Herbs have been commonly used as medicine and energy boosters for hundreds of years now. Herbs that are used to increase the energy are also known as the tonic herbs or adapt gens. Here is a list of herbs of that are friends with your health. 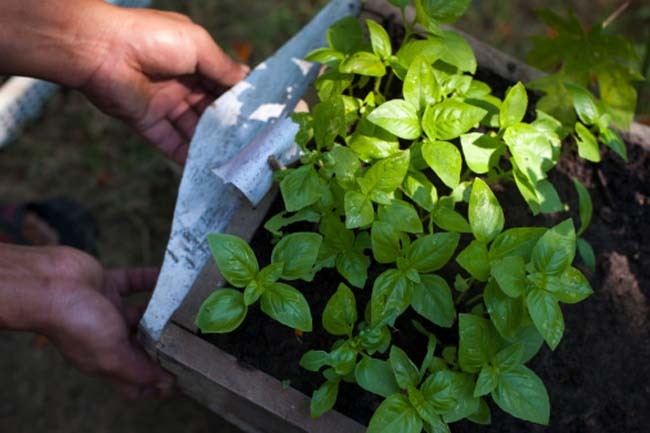 Basil is a popular herb that has been known to alleviate stress, headaches, colds, digestive problems and inflammation. It also rejuvenates the body and increases energy. These herbs can be as effective as any modern medicine to improve your endurance and energy. 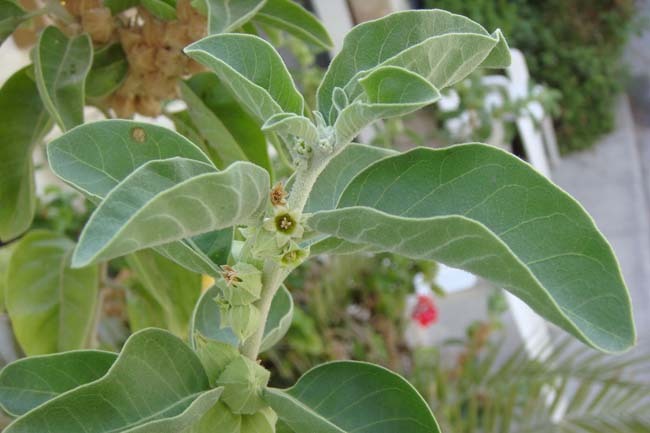 Ashwagandha has been popularly used as it can help improve memory, improves endurance and effectively reduces stress on the body. 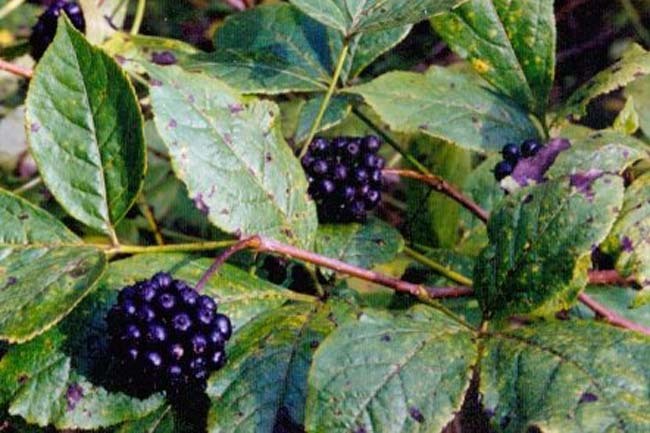 The herb works wonders with tumors, tubercular glands, carbuncles and ulcers. This amazing herb offers antioxidants, antibacterial and anti inflammatory properties that help the body fight against diseases like diabetes and liver problems. 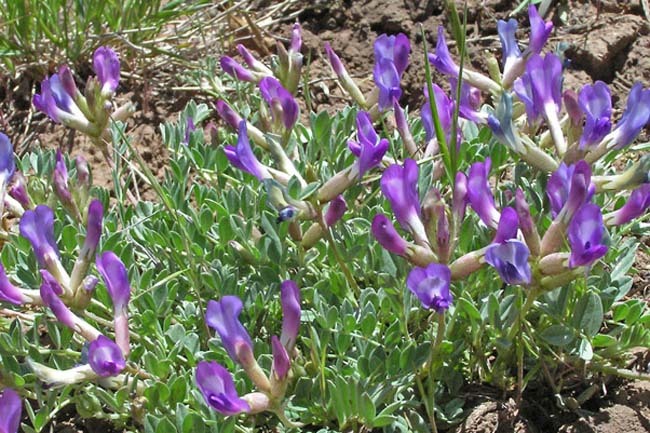 It has also been known to help prevent colds, low blood pressure and any type of respiratory infections. 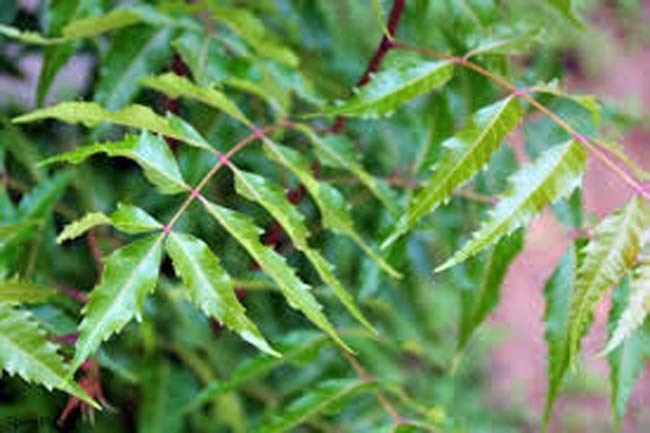 One of the most powerful herb neem can also make you look more beautiful. Its anti-bacterial properties make it very effective against acne, eczema, psoriasis, and dandruff. A clear and healthy face will look more beautiful. 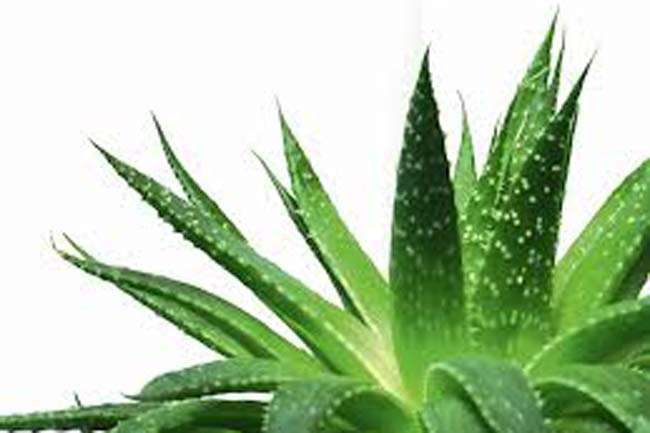 A popular remedy for burns and scrapes, aloe can also add a natural glow to your skin. Apply a face mask naturally made from aloe and some honey. Within few minutes it can soothe and moisturize your skin making it look nicer. The steady intake of this herb over a period of time stimulates the adrenal cortex to produce more cortisol, a key stress hormone present in the body that leads to the get up and go feelings in a person after a normal sleep at night. 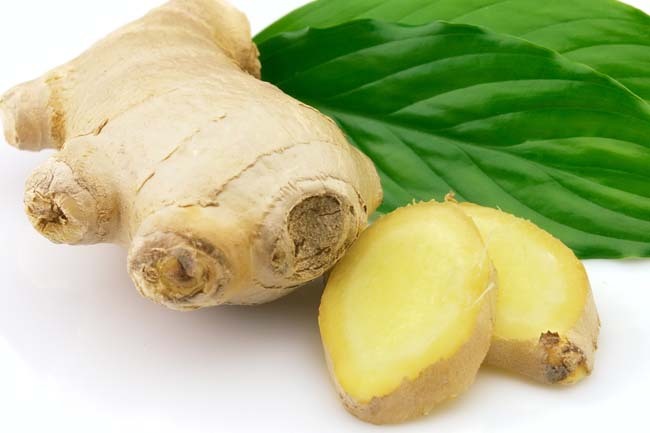 Ginger, a very useful spice, offers several health benefits including anti-inflammatory, anti-tussive and anti-inflammatory properties. 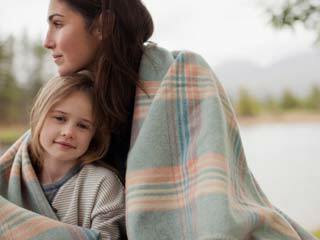 It can provide quick relief from cough and congestion from a cold or the flu. 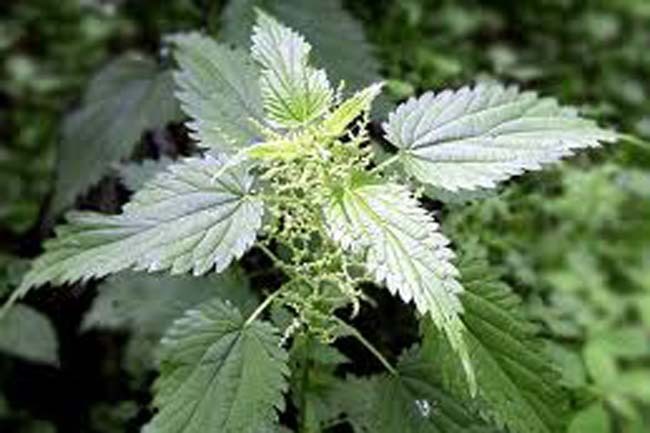 It is also popularly known as stinging nettle. If taken in the form as tea it provides more energy than a cup of coffee due to large amount of vitamins and minerals that are present in it. 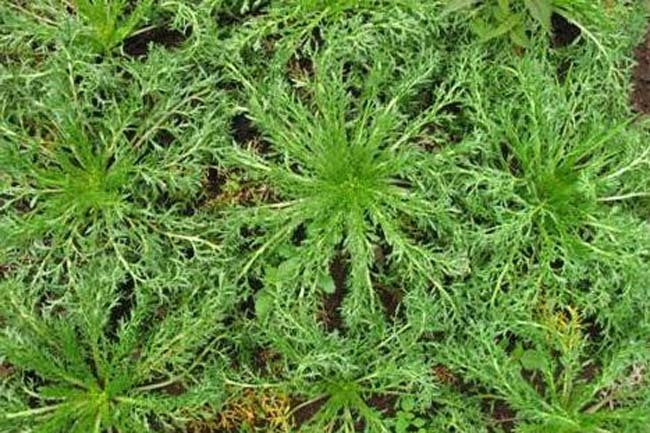 Traditionally, it is considered as a nutritive that helps it in restoring the energy in cases of recuperation and convalescence. 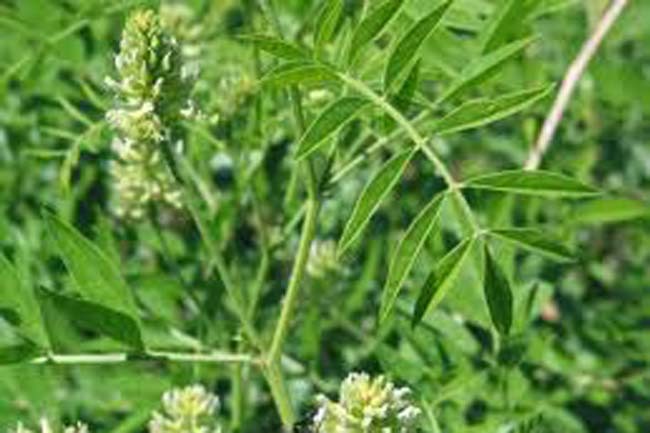 The root of Licorice contains anti- depressant compounds, flavonoids, and saponin which make it a good healer for treating coughs, gastric ulcers and skin disorders. However, it should not be taken for more than weeks as the excessive use of licorice can promote hypertension.